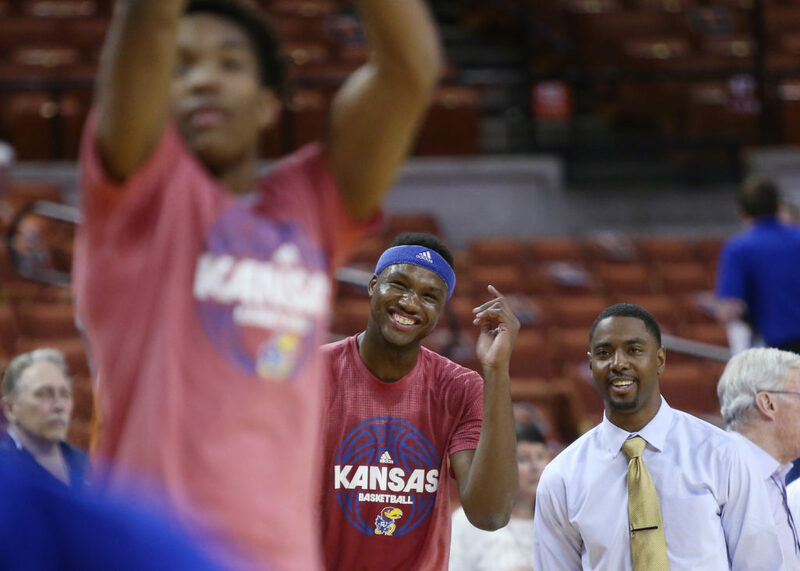 Kansas forward Carlton Bragg Jr. (15), center visits with former KU guard and assistant director of student-athlete developmen, Aaron Miles prior to the start of KU's game against the Texas Longhorns Monday, Feb. 29, 2016 at the Frank Erwin Center in Austin, Texas. Whether it was during the Western Conference Finals, earlier in the playoffs or at some point during Game 1 of the NBA Finals on Thursday night, you might have caught a glimpse of a familiar face near the Golden State Warriors bench that you just couldn’t place. Try this and see if it helps — add a headband, a splash of crimson and blue and a No. 11 jersey. Yep. 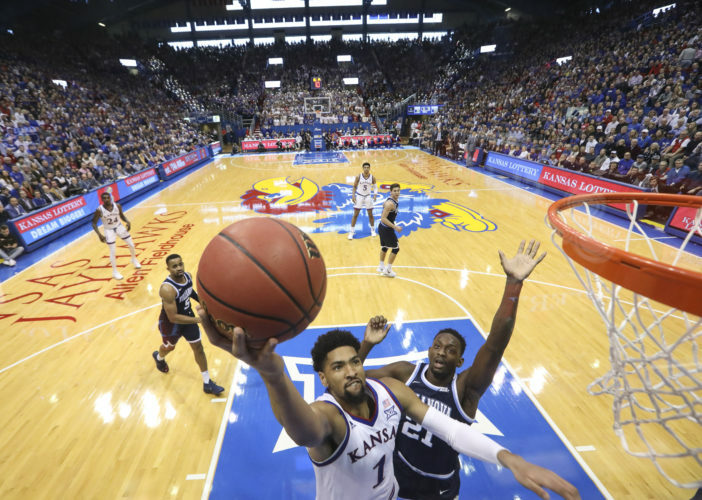 It’s Aaron Miles, the Big 12 Conference’s assist king and one of the best pure point guards to come through the Kansas basketball program. So what’s he doing so close to the action for Golden State? Miles, you might remember, is the head coach of the Warriors’ G League team, the Santa Cruz Warriors and, as a part of his new job, which wrapped up in March after a 23-27 season, Miles has been able to spend the past couple of months with the big league franchise working as an official member of Steve Kerr’s Golden State staff. Assist. 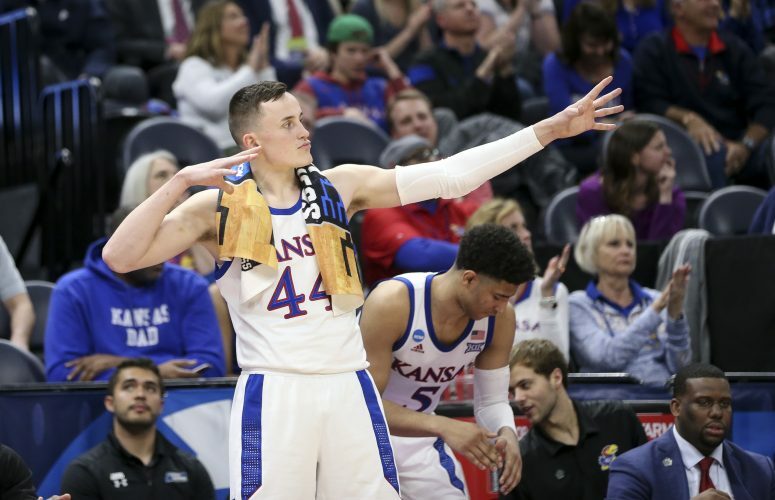 Appropriate choice of words for a guy who dished 954 of them during his four-year KU career and still sits as the all-time leader in Big 12 Conference history, 161 assists ahead of Doug Gottlieb who ranks second on the list. While Miles might not be game-planning ways to stop LeBron James and certainly is not making the decisions about who checks in when, he is around to both offer input and soak up as much of the experience as he can, which, he believes, will only help him as his coaching career moves forward. One of the biggest roles Miles has played has been to work with the Warriors’ G League alums to help make sure those young guys are as locked in as possible and prepared to execute whatever it is that Kerr and company ask of them. Four players who spent time in Santa Cruz are on the Warriors’ Finals roster, with all but one of them having played significant minutes. Jordan Bell and Kevon Looney have both played key roles in each playoff series this season and guard Quinn Cook also has played spot minutes in the playoffs after starting 18 games for Golden State during the regular season while earning all-G League first team honors as well. Only Damian Jones has yet to see time since May 6. 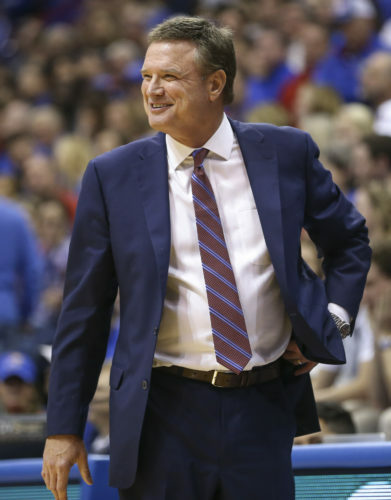 Early last month, Miles, who spent a year on Bill Self’s staff at Kansas in 2015-16 and followed that up by working as an assistant coach to Joe Dooley at Florida Gulf Coast for the 2016-17 season, received a bit of a feather in his cap when he learned that Santa Cruz had been named the NBA G League Franchise of the Year.